2250.00 sqft. - 4905.00 sqft. 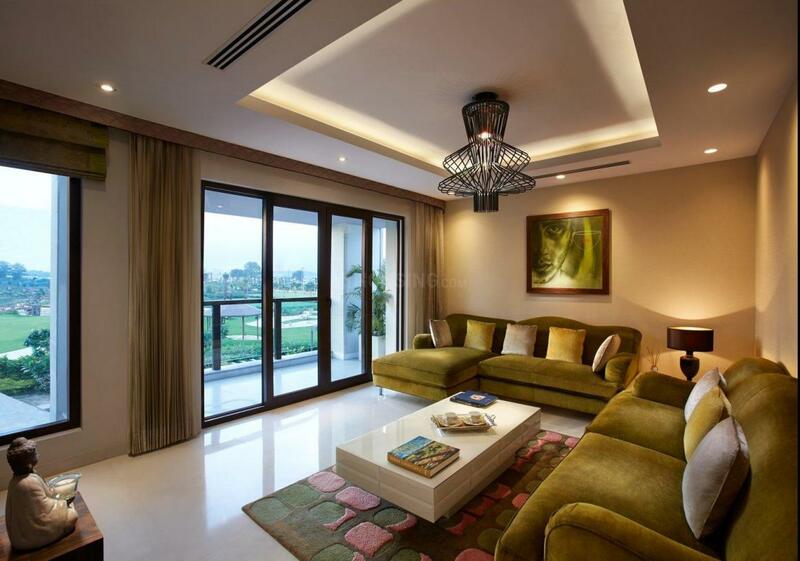 Visionnaire Villas is a plush residency that comprises of villas that will truly leave you mesmerized. Located at a prime area, the project allows you to lead a comfortable and hassle-free lifestyle. Designed to offer you an abode that takes care of all your needs and demands, this property ensures that it comprises of a plethora of modern amenities and facilities. A place that incorporates a number of contemporary technology, Visionnaire Villas is an epitome of grandeur and magnificence with a globally renowned concept. 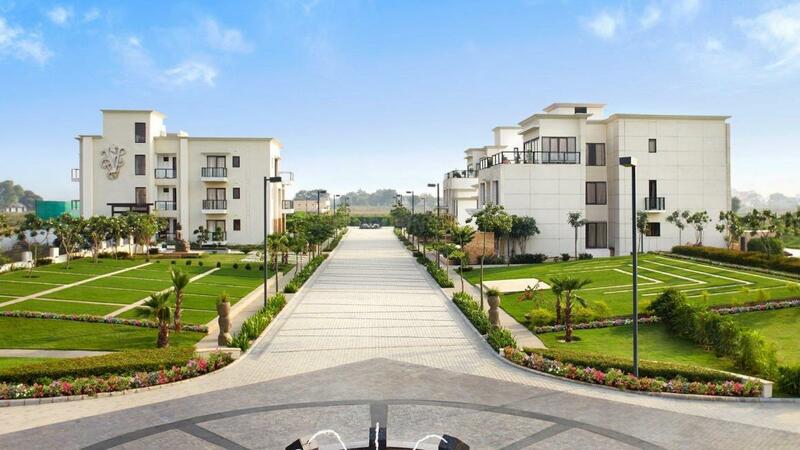 Immerse in the joy of leading a life of your dreams, at Visionnaire Villas along with your near and dear ones. Saleable Area : 2250.00 sqft. 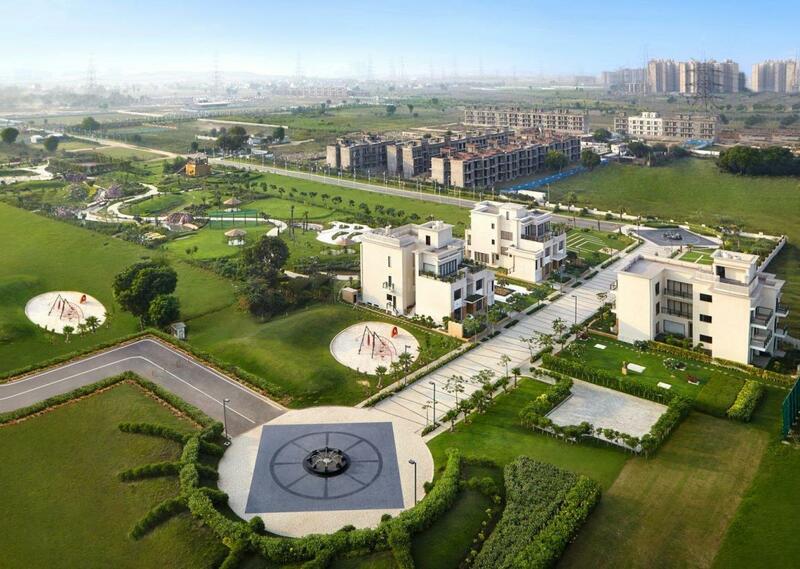 Sector 70A is one of the prominent localities in Gurgaon. The area enjoys good demand due its proximity to important centers of the city and beyond including malls and luxury eating joints. The proposed metro line passes unbent through this sector connecting to all prima points of Gurgaon aptly. World class schools, banks, ATMs and renowned hospitals are available in abundance nearby the locality making it a favorable residing destination. Projected Cybercity-II is set at a short driving distance making the place an excellent locality in the near future. Clipped spacing from Jaipur Highway and Sohna Road makes connectivity easy to several key nodes. Transport facilities being good, Sector-70 has gained great potential for its valued inhabitants. Prime artifacts in the near circumference allow for excellent stay with quality neighborhood. In addition, great access to National Highway-8 and Golf Course Road undoubtedly makes this place a fantastic residential location. Indira Gandhi International Airport remains well-connected via the Dwarka Expressway.